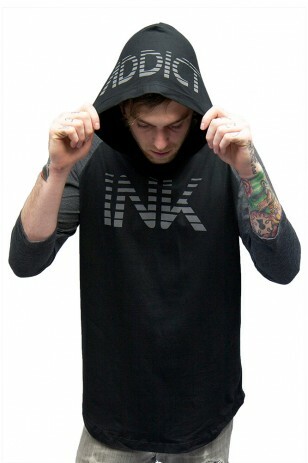 A simple and comfortable hoodie that keeps you warm, the Men’s midweight zip hoodie by InkAddict Apparel offers you just that. This hooded mid-weight sweatshirt features drawstrings for an adjustable hood and pockets for functionality. Let’s not forget InkAddict’s original graphics printed across the chest and hood. The INK Hoodie is available in great color options. 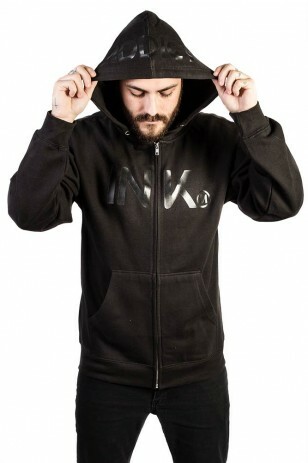 Ink Men’s zip up hoodie is a perfect choice for repetitive wear.